Once upon a time the US could have blocked such moves by pulling various levers it has within South Korea. Not so long ago – during the 1990s in fact – South Korea was actually a military dictatorship all but run by the US. Not for nothing did the North Koreans in those days call the South Korean government in Seoul a “puppet government”. That is the case no longer. US meddling in South Korean politics in order to block a rapprochement between North Korea and South Korea would have a disastrous effect in South Korea. Anyone who visits South Korea with an open mind will quickly realise that. It is in fact the inter-Korean dialogue brokered by the Russians and the Chinese which is actually driving the diplomatic process. 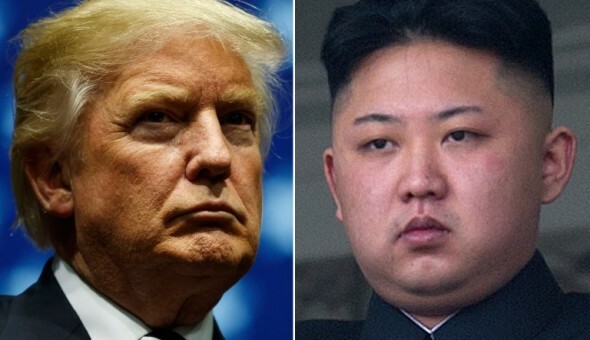 To an extent which I think many people in Washington still struggle to understand, North Korea’s dialogue with the US is by contrast a sideshow, though one which because of the power of the US remains an important one. There could not be better demonstration that it is the Koreans North and South who are in the driving seat than that. 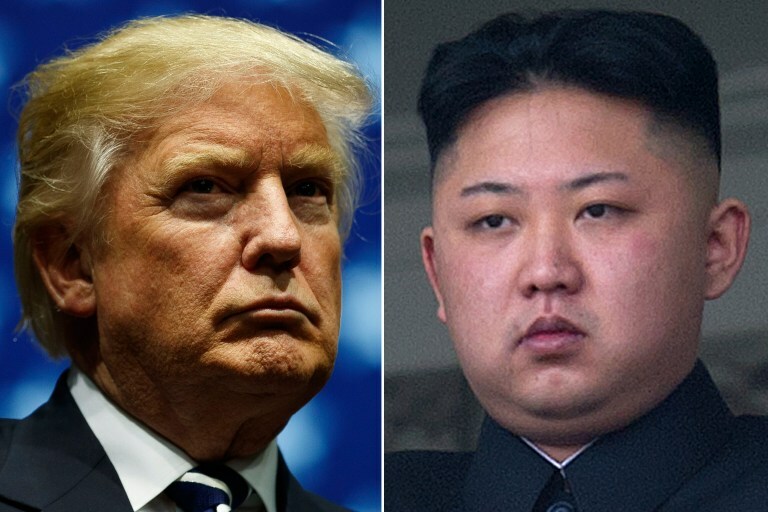 The result is that though he senses that he is drifting into a summit with Kim Jong-un unprepared, he doesn’t know how to call it off, with the result that his attempt to call it off, instead of resulting in the summit being called off, has instead only managed to damage his leverage in advance of it.